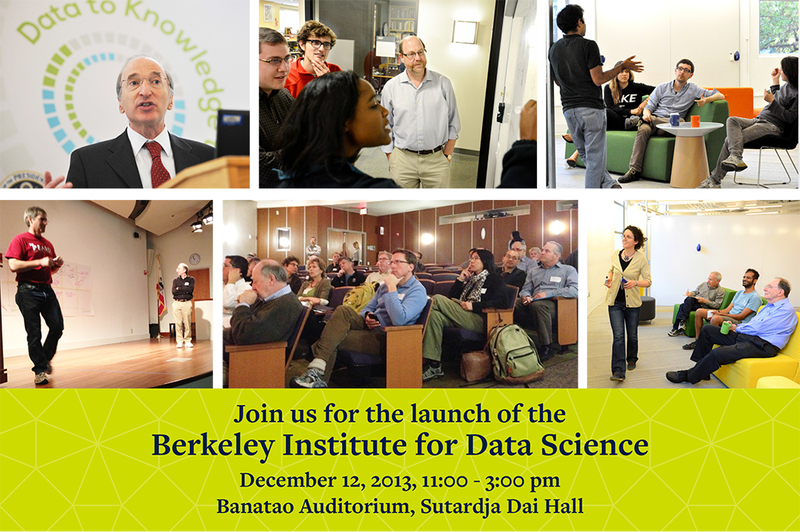 See more photos from the Berkeley Institute for Data Science Launch. The Berkeley Institute for Data Science (BIDS) will help researchers harness the full potential of the data-rich world that today characterizes all fields of science and discovery. BIDS will build on existing campus strengths to facilitate and enhance the development and application of cutting-edge data science techniques in the biological, social, physical and engineering sciences. The new Institute will launch its initial programs on December 12, 2013, and will move into its new location in Doe Library at the center of campus in spring 2014. 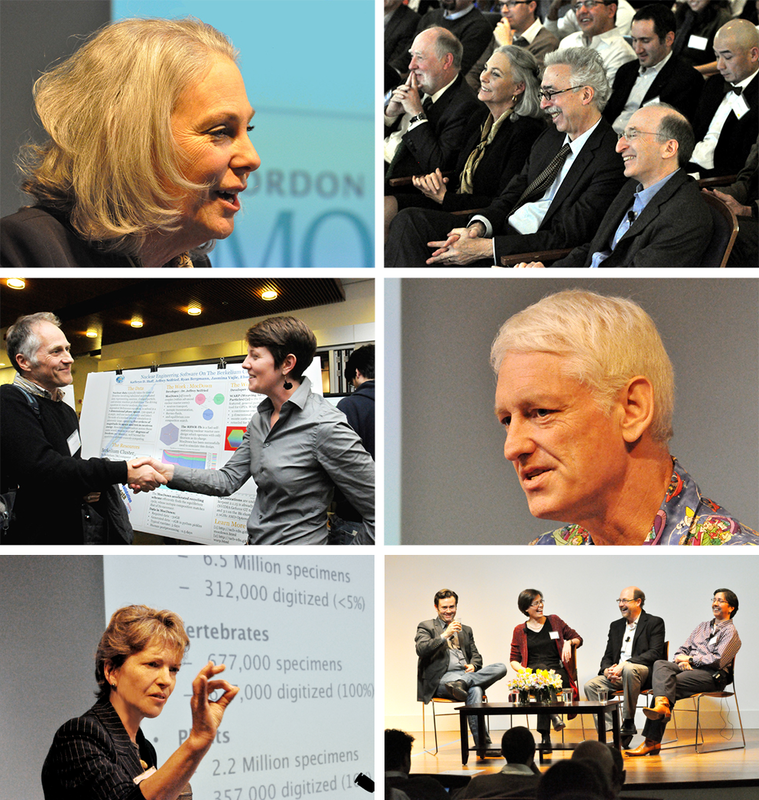 The Institute is part of a collaborative effort supported by the Gordon and Betty Moore Foundation and the Alfred P. Sloan Foundation. The new 5-year, $37.8 million initiative was announced in November 2013. Click here for additional background.